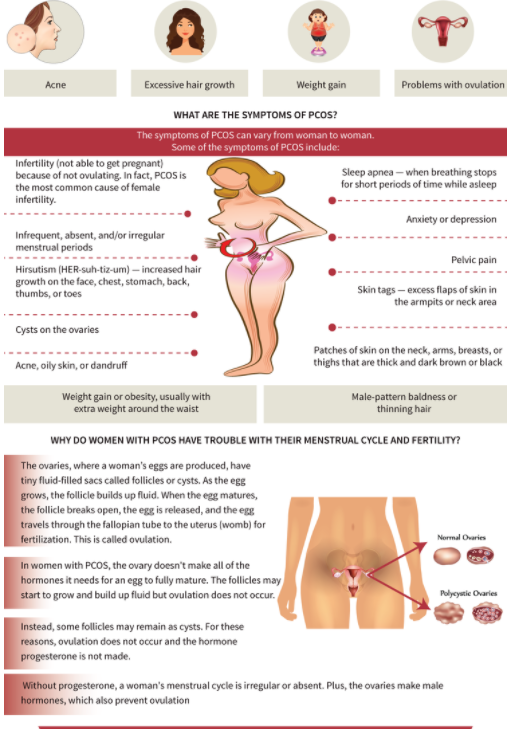 Acupuncture for PCOS (Polycystic Ovarian Syndrome) can improve fertility and overall health. PCOS is a common disorder which affects 1 in 10 women. It can impact many aspects of health and causes irregular or absent ovulation which impacts fertility. 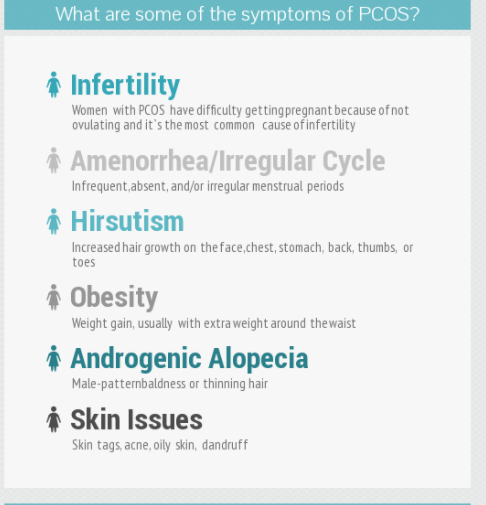 If you are having missed or irregular periods, you may have PCOS. How can my fertility improve with Acupuncture for PCOS? We recommend treatments 1-2 times a week for 3 months for best results. Acupuncture can be done in conjunction with medication to induce ovulation and regulate PCOS such as Clomid and Metformin. It can also be done in conjunction with IUI and IVF. At our clinic we can help determine if your fertility issues may stem from PCOS. If they do, we work together to determine how to best treat your body to improve ovarian function and increase fertility. We will ask you in depth questions which will relate to many aspects of your health, not just your reproduction. Acupuncture and East Asian medicine are a vital part of a multi pronged approach involving diet, lifestyle and health management. Check out our blog post including a study of how acupuncture and exercise work to improve PCOS symptoms. Results are even better when they are done together. Acupuncture for PCOS using an individualized approach. While Polycystic Ovarian Syndrome encompasses a broad range of symptoms, not all women will have the same pattern. Women with PCOS will usually be a combination of the following “types.”It is crucial to address all aspects of imbalance to promote fertility. Many women with PCOS have been on Oral Birth Control for many years to improve their symptoms. Unfortunately, symptoms will recur once birth control has stopped. Acupuncture can help improve ovarian function and not just suppress symptoms. Many women find that once they stop using birth control they are not sure if they are ovulating. We can help you to understand your cycle and jump start your ovulation after years of birth control. We often recommend our Elemental Detox in this situation.